1.Easy to install:Very easy to install and remove. Easily be completed within one minute. 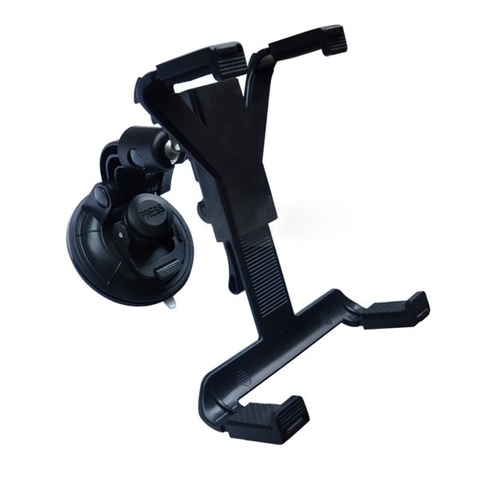 2.Easy to adjustment:The mount is adjustable and connector is 360 degree rotatable for best viewing angle. 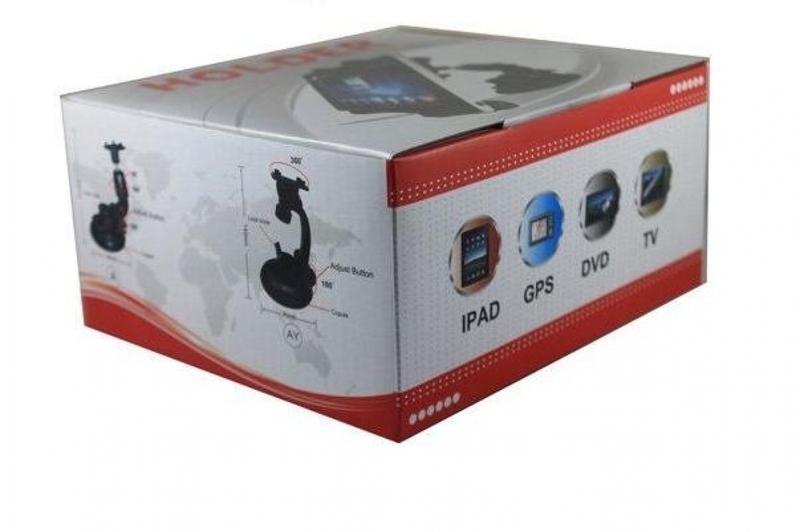 3.Stable: 4 point lock mechanism provide maximum stability and security for tablet/ iPad 2 mounting. 7.100% Brand new and high quality. 9.Using the suction cup, adjustable side-grip support arms , users can safely and securely attach. 11.Very easy to install and remove. 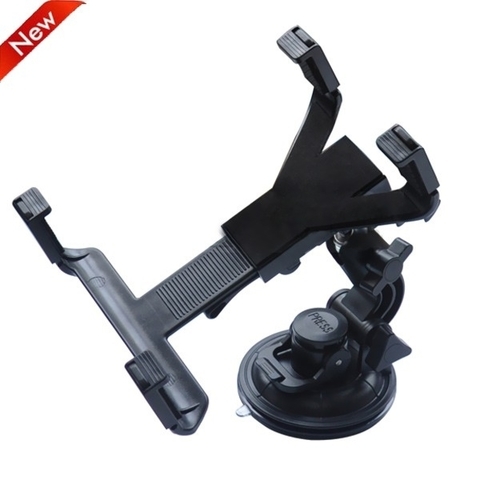 12.Heavy duty suction cup can secure the holder on any smooth surface such as windshield, table, glass, etc. 1. Clean the windshield area where the suction cup mount will be placed. Assemble the bracket to the suction arm four-point adapter. 2. 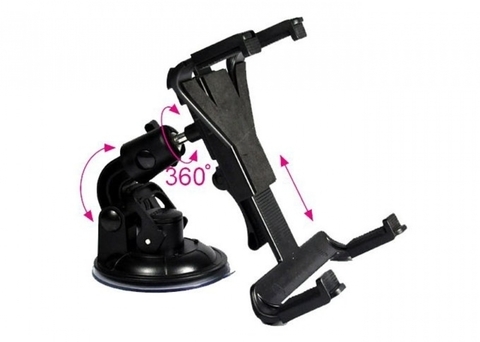 Remove the protective film from the suction cup face. 3. Align the wind screen holder to the cleaned and dry surface. Firstly, press firmly on the press button, then press down lock level. 4. Place your tablet/ iPad to the bracket. Adjust the angle for best viewing.